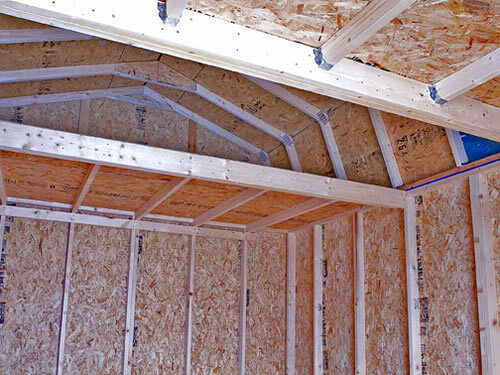 Interior lower floor head room: 96"
Best Barns lives up to their name with the Tahoe Wood Shed Kit. 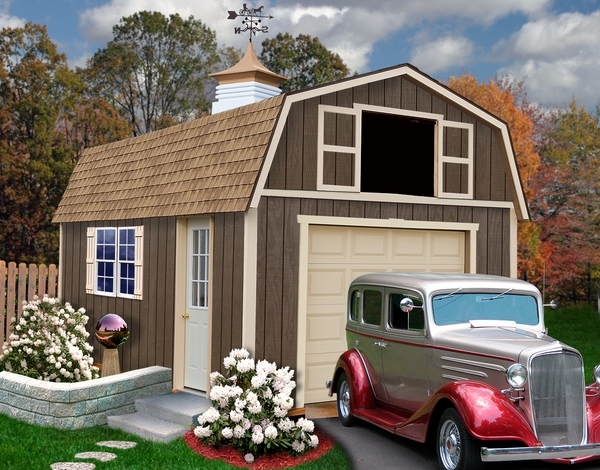 Made in the US with high-quality Louisiana Pacific SmartSide paneling, this garage-style shed will really get your motor running. 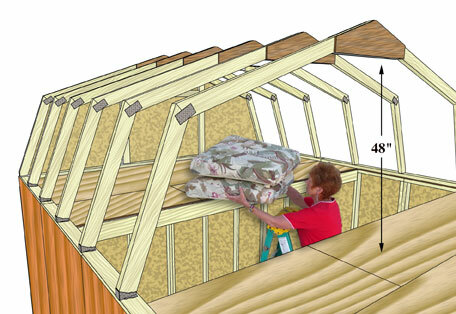 This sturdy shed will endure up to 40 pounds of snow per square foot and winds up to 90 mph. 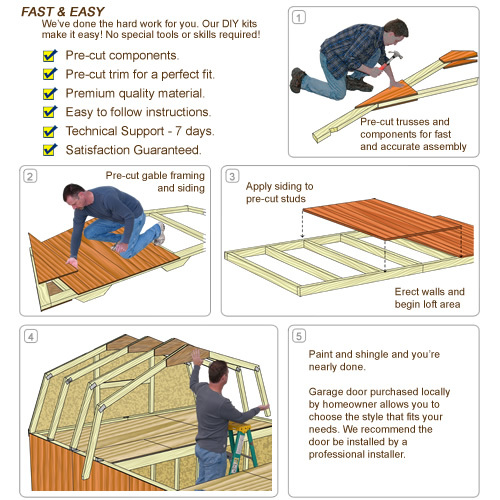 One concern people often have issues assembling shed kits but Best Barns nips that in the bud with an in-depth downloadable manual and technical support for assembly. Best Barns definitely live up to their name! 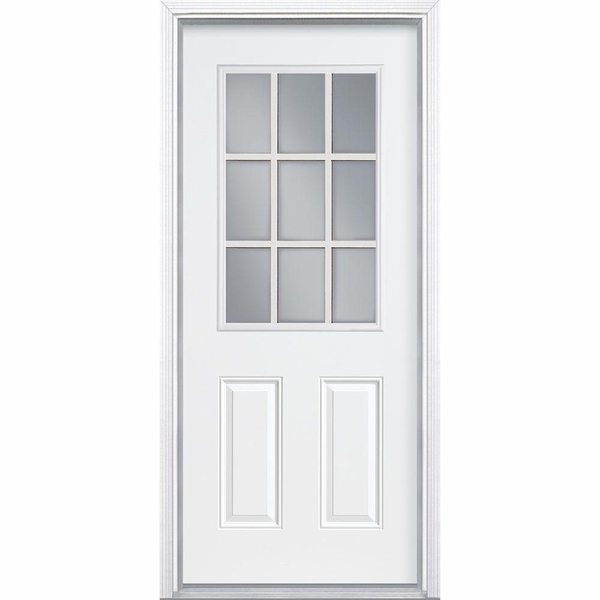 Will this shed accommodate a roll-up door? 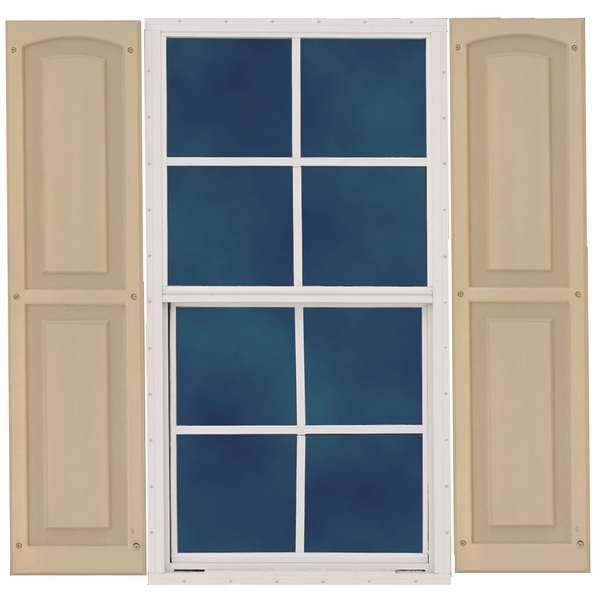 These sheds do not offer a roll-up door as an option, but they can be modified by a local source to have a roll-up door.